Today, Samsung’s new 10-inch Galaxy Note tablet goes on sale in the United States, priced at $499/$549 for the 16/32GB version. The device comes with a stylus and has some interesting multitasking functionality. Samsung also has another 10.1-inch tablet, the Galaxy Tab. 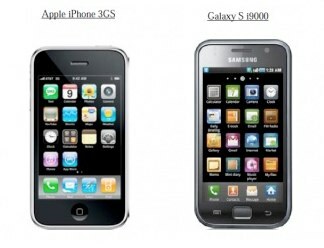 The device sports more traditional design akin to iPad and as such has caused contention between Samsung and Apple, resulting in Apple’s copycat accusations. Ina Fried of AllThingsD is watching the Apple v. Samsung case closely and reported yesterday on Soo Kim’s testimony. Noting that the original version of Samsung’s tablet was thicker, Kim mentioned his work was centered around making the 10.1-inch Galaxy Tab tablet thinner and sleeker. The original version was shown off at Mobile World Conference and never reached U.S. shores. Now, this hasn’t come up in court, but Samsung actually changed its design of the Galaxy Tab 10.1 after its February 2011 unveiling at Mobile World Congress and following Apple’s announcement of the iPad 2. By March 2011, Samsung was showing off a slimmer design. This kinda contradicts Kim’s statement that his design work on the Galaxy Tab 10.1 preceded the iPad announcement. While this could be true, it is clear to me that Samsung sent its design team back to the drawing board once they saw Apple’s iPad. It’s more like his work preceded the March 2011 iPad 2 announcement. We decided we would produce the lightest and thinnest tablet in the world. 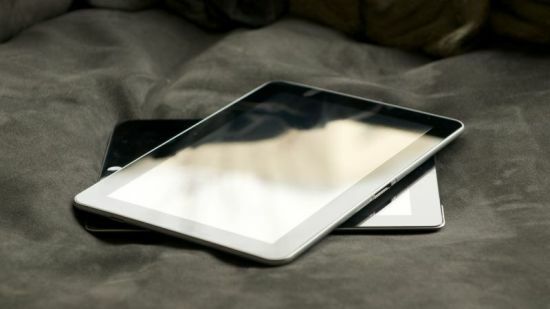 The new version of the Galaxy Tab 10.1 is thinner than Apple’s iPad, measuring just 8.6mm thick versus 9.4mm for Apple’s slightly smaller 9.7-inch iPad 3. Since it is too similar to Apple, make it noticeably different. 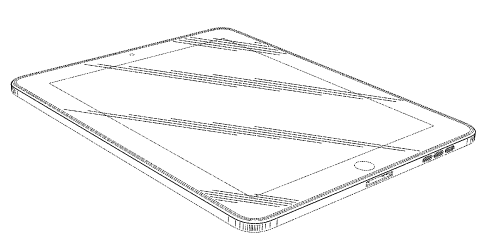 Google is demanding distinguishable design vis-a-vis the ipad for the P3 (the Galaxy Tab 10.1). Still, he testified under oath that no supervisor ever mentioned to him the discussion with Google. Kim used to design car exteriors for Hyundai Motor before joining Samsung. He said (through a translator) that 300 million people globally use mobile devices he has designed. 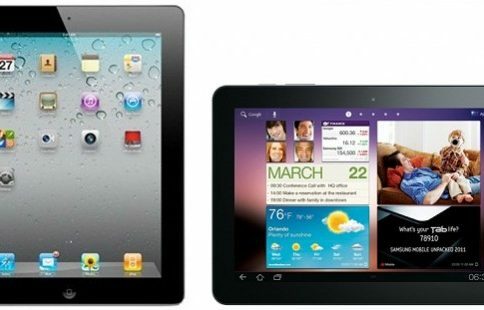 Would you say there are too many similarities between Samsung’s and Apple’s tablet?